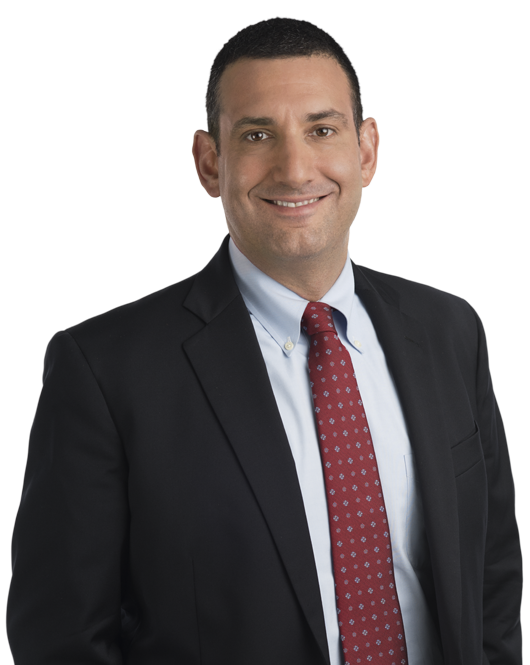 Andrew D. Herman practices in the areas of civil and criminal federal litigation with a focus on federal campaign and election laws, and congressional ethics and investigations. Mr. Herman has prevailed in the United States Supreme Court and represented clients before the United States Congress and Federal juries. He represents members of both the United States House of Representatives and Senate before their respective ethics committees. Mr. Herman advises campaign committees and politically active organizations on state and federal campaign finance laws, ethics rules and disclosure issues. He has represented Fortune 500 corporations and national associations in complex federal regulatory and administrative matters before government agencies and in federal court. Represented Major League Baseball (MLB) in the United States House Government Reform Committee investigation into use of performance enhancing drugs. Co-authored extensive legal correspondence addressing the Committee’s inquiry and served as co-counsel for senior MLB officials, including Commissioner Bud Selig, during nationally televised hearings. Represented congressional candidate Jack Davis in federal lawsuit challenging the constitutionality of election law provision known as the "Millionaires’ Amendment." Following a defeat in district court, appealed and argued case before the United States Supreme Court, winning an opinion validating constitutional arguments and invalidating the statute. Represented Congresswoman Maxine Waters during three-year House Ethics Committee investigation. Despite a referral from the Office of Congressional Ethics, the Committee fully exonerated Representative Waters. Represented the Project on Government Oversight (POGO), a national whistleblower organization, before federal criminal grand jury, during congressional hearings and in two federal civil jury trials. After the second trial resulted in a hung jury, DOJ abandoned its prosecution. Andrew Herman commented on the growing debate over the possible impeachment of President Trump among Democrats in the U.S. House of Representatives. Andrew Herman was quoted on the differences between campaign finance violations made by former President Barack Obama in 2008 and President Donald Trump in 2016. Andrew Herman commented on whether or not acting Attorney General Matthew Whitaker should be recused from the Mueller investigation based on his past comments on the investigation. For close observers of the Foreign Agents Registration Act — a formerly modest-sized contingent that seems to grow daily — the June 8 release by the U.S. When the 114th Congress convened on January 5, 2015, the Republicans held a majority in both houses for the first time in eight years.